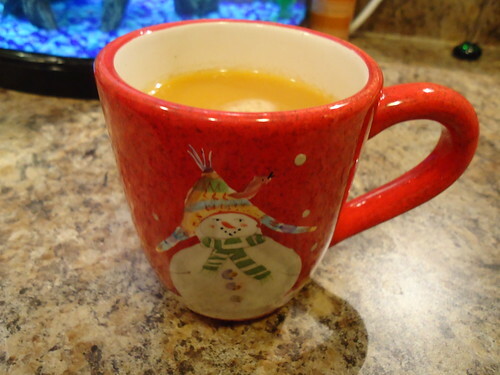 today was a chilly snow day in nashville… a perfect day for a warm, steamy cup of friendship tea. 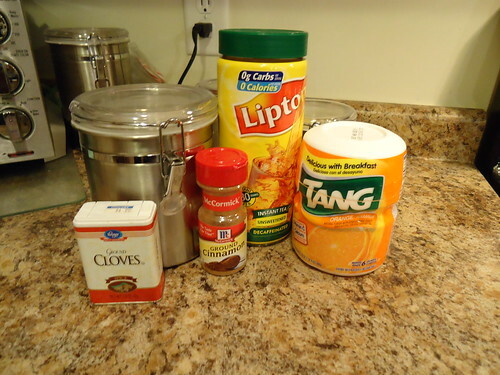 this is the drink that will take you through fall, the flu and winter. it smells amazing and tastes even better. there’s no special trick to the sand art effect. 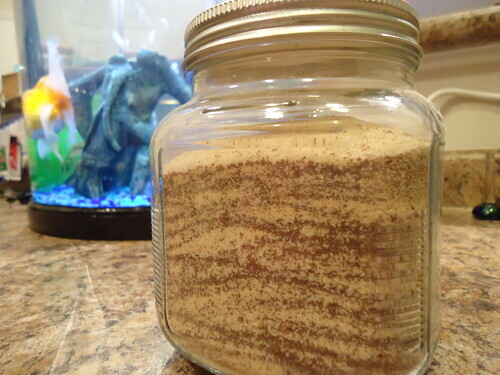 it just happens when the dry mix is poured into an container, which should be air-tight so it stays fresh! make sure to buy enough for two batches. it’s always good to keep some on hand at work. mix all ingredients into a bowl, using a slotted spoon. pour into an air-tight container. add 5 tsp/1 c hot water. Thanks to Martha Kelle who introduced us to this delight at Women’s Bible Study. We have it on hand all the time! It is what I crave when I have a cold, too!